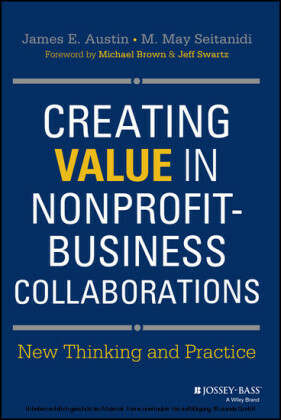 Businesses and nonprofits collaborate mainly to create new value for themselves or others. Collaboration between these two sectors is now widespread and growing. The strategic question no longer is whether to collaborate but rather how to co-create more value for organizations, individuals, and society. 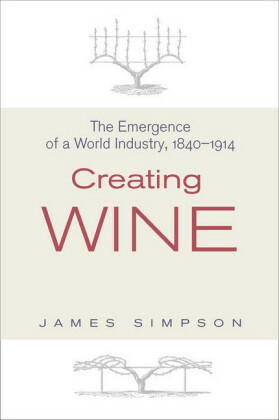 Yet we still lack understanding of where value comes from, how it is generated, what forms it takes, and who benefits. 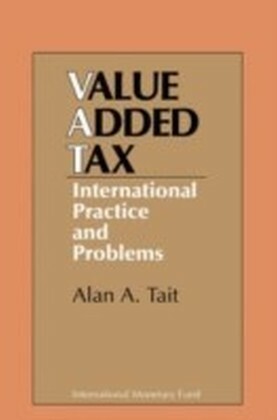 To deepen our comprehension and management of these critical issues for practitioners and academics, this book elaborates the Collaborative Value Creation (CVC) Framework . The framework provides a theoretically informed and practice-based approach to analyzing and creating greater collaborative value. Over the past three decades, the perceived value of collaboration has vastly increased partnering between businesses and nonprofits. As of 2011, 96 percent of the world's 257 largest nonfinancial enterprises were engaged, on average, in eighteen cross-sector partnerships. 1 In 2010, 78 percent of 766 surveyed CEOs in 100 countries confirmed that collaborations "are now a critical element of their approach to sustainability issues" and that they "believe that companies should engage in industry collaborations and multi-stakeholder partnerships to address development goals." 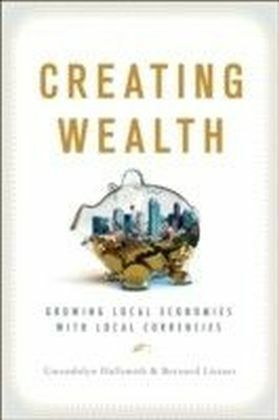 2 The perceived importance is mutual, and the partnering widespread: another 2010 survey revealed that 87 percent of nongovernmental organizations (NGOs) and 96 percent of businesses consider partnerships with each other important, and that most are engaged in eleven to fifty or more partnerships. 3 A supporting 2012 survey in California of small and midsized organizations found that 74 percent of the nonprofits and 88 percent of the companies were partnering, with over 50 percent of both having more than five partnerships. 4 In Brazil, a study of major businesses revealed that 95 percent partnered with NGOs and made social investments of about $850 million. 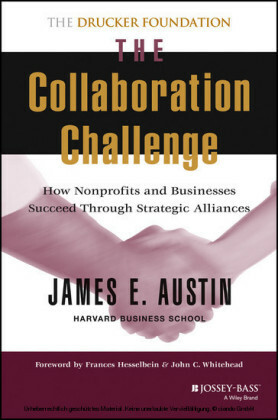 5 In Mexico, 61 percent of the nonprofits surveyed collaborated with businesses. 6 A survey of the top 500 firms in Holland showed that 70.1 percent have active relationships with nonprofits. 7 Academic research has amply confirmed that cross-sector partnering is considered essential to implementing strategies for corporate social responsibility (CSR) and to achieving nonprofits' social missions. 8 Furthermore, it is important to note that collaboration is not size-dependent. 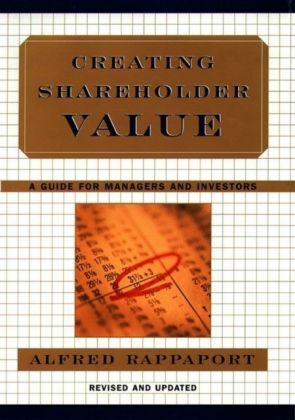 It occurs with organizations big and small, and the principles of value creation set forth in this book are applicable to all. In the twenty-first century, cross-sector collaboration constitutes a major leadership challenge across organizations and around the globe.